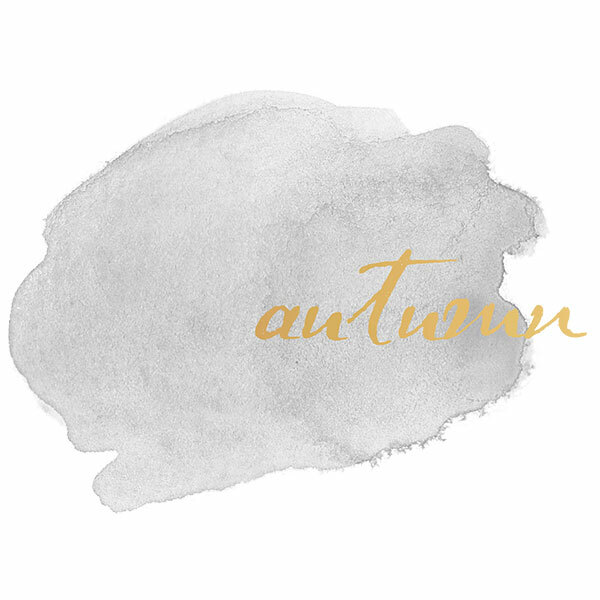 While spring and summer are often the most popular wedding seasons, autumn should not be overlooked. 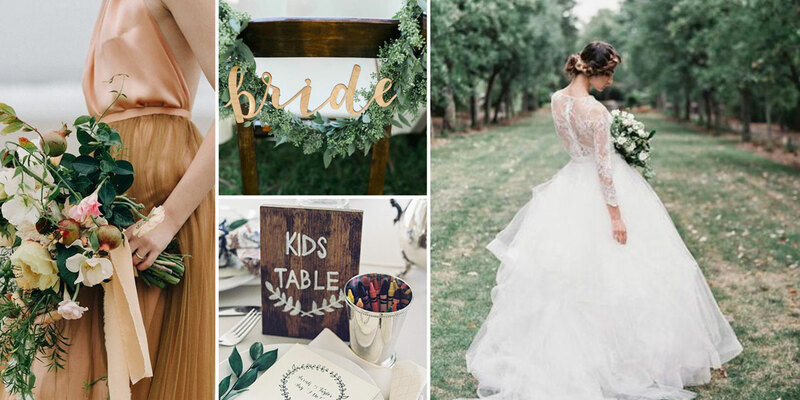 With the golden light of autumn in Australia, this season can be a romantic time of year to get married. It’s the perfect time of year when the heat of summer is behind us and more comfortable temperatures start to settle in. Regarding style, you’re less restricted by the wedding dress you can wear. Lace sleeves and fuller skirts look whimsical in the autumn landscape, against rolling green hills, forests, and vineyards. 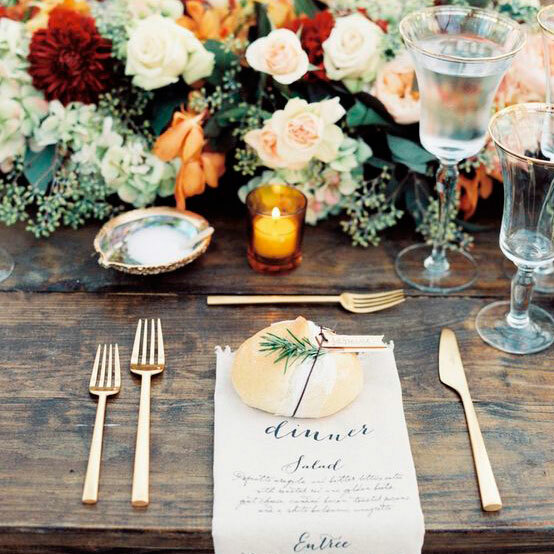 The delicious pairing of warm reds and oranges can reign for your style theme for your wedding. Take advantage of mother nature and a great outdoor feel by using wooden elements and the wide range of beautiful flowers to choose from in autumn. Lilies, Poppies, Australian natives with a variety of dramatic leaves can be incorporated into your design.